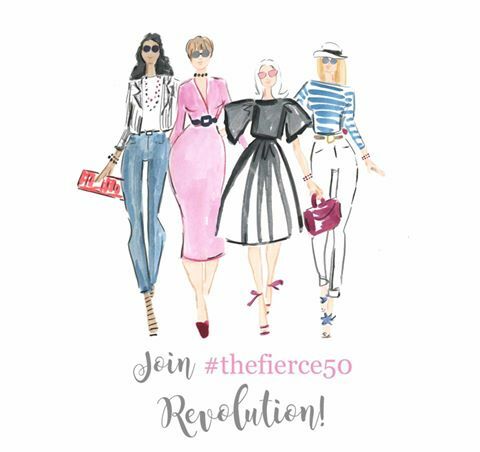 Happy Monday and welcome to TBB Blog Hop! We haven't done one of these in a while, but since we're all about community and friendship, this seemed like the perfect time for one. 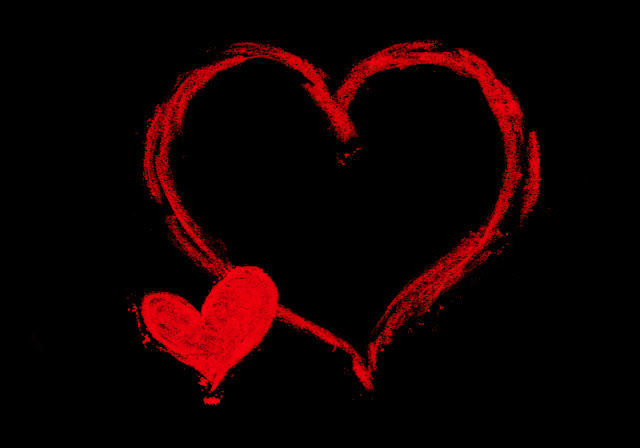 What better way to celebrate Valentine's week than to let your friends know how amazing they are! Before we get to that, today I'm also linking up with the lovely Laura at The Horton Family blog for her new series, 3 Things. 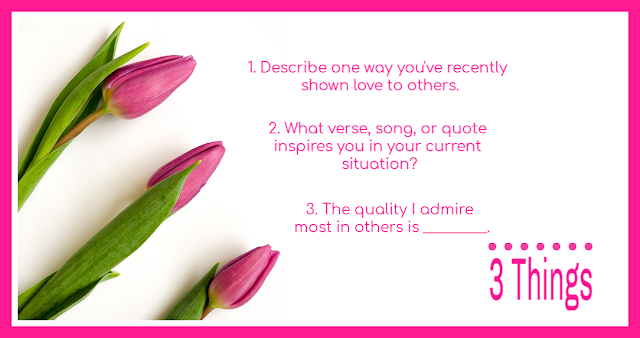 This month her questions tie in perfectly with love and kindness. 1/ Since the beginning of the year, I've increased the amount of time that I volunteer for Operation School Bell. This national program provides school clothes for local children in need. I love being around kids, and spending the day with them while they shop for their very own new clothes and shoes puts everything else in perspective. 2/ "Just when the caterpillar thought her life was over, she became a butterfly". The empty nest felt like the end, but I'm learning that it's not. It's the beginning of a whole lot of wonderfulness. 3/ Kindness. Things would be so much better if everyone could be a little kinder to one another. Now on to the hop! The best part about blogging is the people. While I haven't had the chance to meet Shelly at The Queen In Between, I feel like we're already friends. 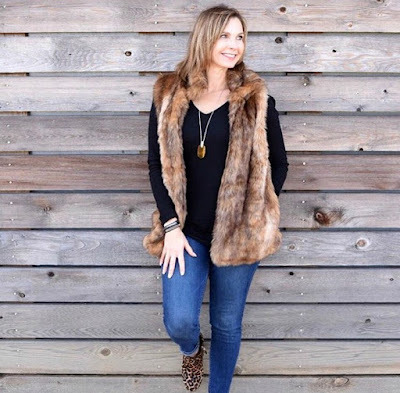 I love her style, both in fashion and the way she decorates her Texas home. She's a working mama with an awesome family, and I admire the way she handles her busy schedule with such grace. Someday we'll meet face to face, and I know she'll be just as lovely in person. Be sure to hop over to Shelly's blog to see how she's sharing the love. 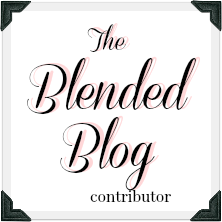 And don't forget to link up with us at The Blended Blog. You can also join in on IG @tbblog with #TBBLoveLoop. Kindness is something I look for too. Which is why we are such good friends!! You are amazing that you help out those kids....we all need a good perspective changer like that! You are one of the kindest people I know - it just exudes out of you! So glad we're friends! I hope to meet Shelly one day- she comes across as so confidant and awesome! I'm hoping to meet her too! The hop is so super fun and such a great idea! Love that you answered the 3 questions too, that was a nice way to combine the two things. Hope you have a wonderful Monday! Thank you Kellyann. Hope you have a great week! #2 is awesome. I think in some ways it's like a second childhood - and the start of the rest of your life again. Sounds corny but I even have that with my kids being in grade school. I remember when I couldn't even shower without worrying about them and I couldn't go on a date night without worrying about breast milk and diapers. So.. yeah. That said, I'd do it again just to have this feeling of relief again, and all the awesome in between.. haha. The first few years were rough - but I feel like I'm getting the hang of it! That Operation School Bell sounds so rewarding! What an impact on those kids' lives. And, oh yes, kindness - we all need some kindness in life - from everyone! Hope you have a wonderful Monday, Lana. Kindness is so easy and so impactful! Lana, thank you so much for joining me today for 3 Things and I loved reading your answers. I've never heard of Operation School Bell, but what an amazing organization! I can see why you enjoy it so much! I just love Shelly! Hope you are having a fun Monday evening! I love your new series - looking forward to next month! That's so lovely of you. Kinds are fun to be with. I love to be aronud and play with my kids too. Lovely post. I'm visiting your friend's blog too.